EasyJet has launched new direct flights between Newcastle and Berlin Schoenefeld. The flights will operate up to three times a week year-round on Tuesdays, Thursdays and Saturdays from Newcastle International Airport. The operator has also launched a direct flight from Newcastle to Las Palmas Airport in Gran Canaria, with flights will departing every Tuesday over the winter season. 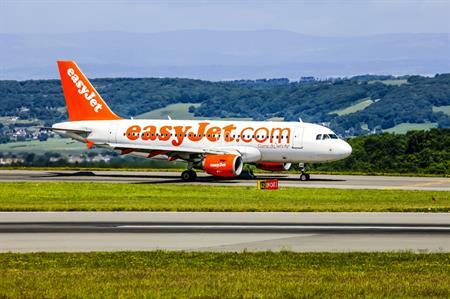 Commenting on the new routes, easyJet's UK commercial manager, Ali Gayward, said: "We’re really excited to start these two exciting new routes from Newcastle International Airport today. We’ve seen a huge amount of demand on these flights already and we are confident that passengers at both ends of each route will enjoy what the other has to offer. We’re seeing more and more people using our services to visit Newcastle for both leisure and business trips."